It went unnoticed by much of the rest of the country, but in early March, the 2018 HSA contribution limits temporarily sparked a crisis in the benefits community. The IRS had already released its contribution limits for 2018 (adjusted annually for inflation) with the family limit being $6,900 when the tax reform bill sailed through Congress. But the bill had unintended consequences - because this legislation used a different calculation based on the Consumer Price Index (CPI) than had been used in the past to determine HSA limits, the cap reverted to the 2017 level of $6,850 (according to Kiplinger). The problem was, most people had already made their HSA contribution for the year. So if they put aside $6,900, that meant they had to withdraw this extra money. Over contributing to an HSA can result in a tax penalty, so the IRS decided to spare everyone the trouble and kept the number at $6,900. This was about as hectic as scandals get in the consumer healthcare world, but it shows just how important these numbers are for Americans' bottom lines. This week, let's look at the most recent IRS guidance on HSA contributions, and unexpected fees that those shopping around for HSAs should look out for. So, with all of that contribution limit craziness in the rear view mirror, we can thank the IRS for keeping it simple for 2019. The 2019 HSA contribution limit for individual health plan participation is $3,500, an increase of $50 from 2018, while the family (those covered under qualified family plans) is $7,000. As always, you must be enrolled in a qualified high-deductible health plan to contribute to an HSA. For those 55 or older, it's important to remember that you can take advantage of a "catch-up contribution." You can contribute an additional $1,000 annually (so, $4,500 individual/$8,000 family) to maximize your retirement savings until you reach Medicare eligibility at age 65. 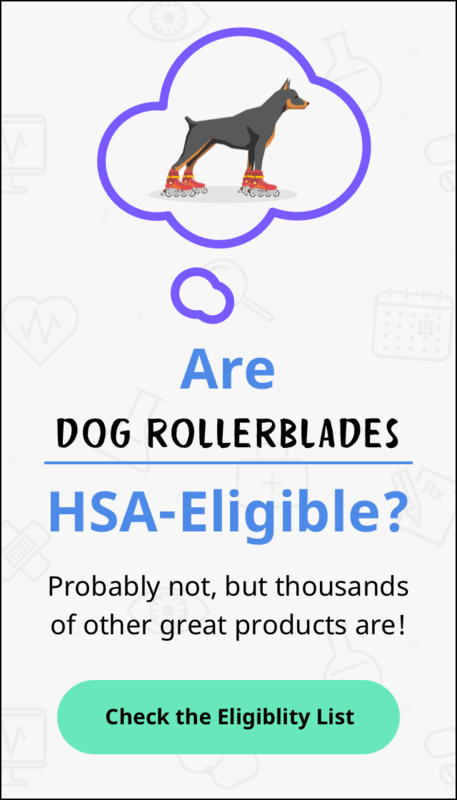 Enrolling in an HSA through your employer is pretty straightforward, but if you're self-employed and shopping around for HSA plans, there is a lot more to look out for. In particular, a number of fees that employers would usually foot the bill for will fall on the individual HSA user if they're not careful. In most cases, you're dealing with the same types of fees that banks charge on checking or savings accounts, such as maintenance fees, fees for investing funds, overdraft charges and even fees for paper statements. However, some of these fees are dropped after account holders reach certain balance thresholds, so this is a key point of differentiation when choosing a plan. Ultimately, the right HSA plan comes down to how you will use your funds. If you'll be using your HSA funds to cover medical products and services right away, maintenance fees and interest rates are good ideas to look into. If you're more inclined toward long-term investing, investment fees and the full scope of investment offerings are a much bigger consideration. There's no right or wrong answer, just the one that works best for you and your family's needs.